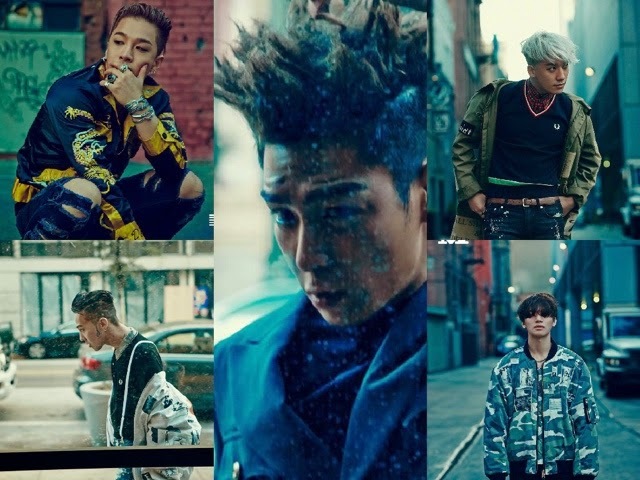 Big Bang comeback with two hits singles Loser and Bae Bae and they are making wave in Asia. I am impressed to hear a matured Korean pop group singing a song which somewhat depicted their life. Similar to us, the Big Bang members experienced things in life that we all went through at a certain point of time. There are also some things which they experienced as celebrities but we may never know. What is it like living as Big Bang? Are they normal people like us too? What message does the song conveys? Here is a list of characters based on their solo clip, depicting a different story each. 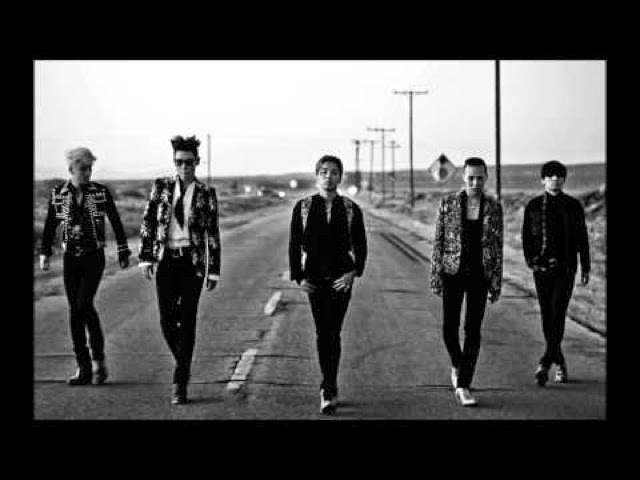 Just now personal is this song to Big Bang? After listening to Loser, I felt that it has depths and a philosophy towards life in general. Loser is really a nice song that is worth to recommend. Despite having all the riches, wealth and being successful in many areas. He is feeling empty inside his heart. The big house, black and white cartoon is so ironic to him. G-Dragon appears to have everything but he is not happy. Everything is dull to him when he stepped out of the limelight. Taeyang has lost sight of himself and he could not find a direction in life. He feel contractive about everything and is confuse about his choices. The cross and the way he jump on to it symbolizes he just want to let go of all his troubles. Instead of repeating the same mistakes and dwelling on his own unhappiness. In the end, he choose to be set free from all the downward spiral. Top solo clip indicated that he regretted something in his life. The furniture in the house could symbolize his privacy or personal space. The woman touched it and these are things which he does not allow others to invade into that personal realm. Therefore, he choose to destroy the relationship with her. Later on, Top was seen crying on the street. It shows that Top is insecured and there are things which he is sensitive about and is afraid to unveil his true self. In order to protect himself, he choose to hurt the other party first. He may appears to be strong and tough on the surface, but is actually fragile and weak in his heart. Daesung lost his girlfriend to a group of bullies. They humiliated him and he decided to take revenge. However, he lost the battle again during the street fight. He felt helpless and desperate to win but lost everything in the end. This can be linked to Daesung road incident. He was attacked by many people and the netizens accused him as a murder. He felt so ashamed of himself during that time. Seungri girlfriend cheated on him with another man. He could not accept defeat and tried to mend the relationship with his ex-girlfriend. He felt so mad at himself and the whole situation that he displayed some violence. There was a scene where he followed the girl and was upset that she has moved on to another relationship. On the other hand, Seungri is still hanging on to the past.